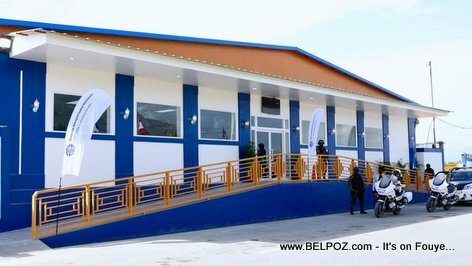 Haiti Air Travel - A brand new airport arrivals arrea (salle d'arrivée in French) has been inaugurated at the Cap-Haitien International Airport on Tuesday August 14 2018. Haitian president Jovenel Moise was there for the inaugural. 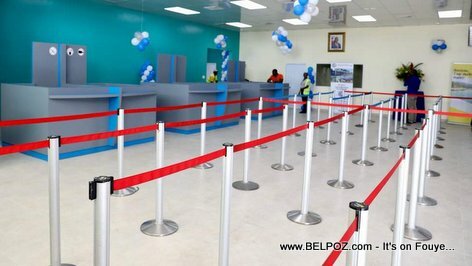 The opening of this new arrival lounge at Cap-Haitien International Airport is a step towards building a larger terminal capable of accommodating many more passengers and airlines, the president said. Public works minister Fritz Caillot who was also present agreed, this new arrival area at Cap-Haitien International Airport will significantly increase the number of passengers, one of the strengths that should not only lead to the recovery of the country's economy, but also open it to new horizons and especially to boost confidence among our airline passengers.